Before the Hunger Games franchise swept across the globe, there was another film that showcased a self-assured and strong young female in an action-heavy film. 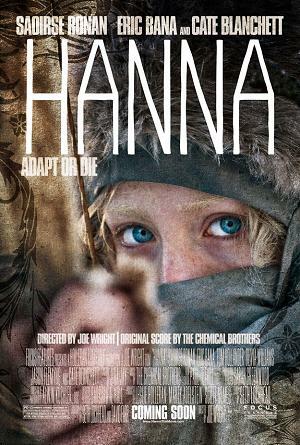 We’re talking about Hanna, of course, which was released in May 2011. It was met with plenty of praise, thanks in part to the fantastic acting and engaging narrative. While it’s obviously been a bit since the film has made any headlines, we felt it was worth taking a look back at Hanna. And in doing so, we came up with five great reasons why you need to watch his movie sooner rather than later. At its most basic level, you can label this film as a mere thriller in which the protagonist, Hanna, has to best her opponent, CIA agent Marissa. While that’s true, it also takes away from the beauty of the film’s setting (more on that later) and the way in which you learn about Hanna’s backstory. She is, in fact, more than just another teenager. She’s actually a super-soldier of sorts who had her DNA modified to help her become a potentially brutal killing machine. But she’s not without emotion, and it’s a testament to Joe Wright’s direction how you become intrigued by her search to find her true identity and father. When it comes to the cast, it’s especially important to note from the jump that they couldn’t have chosen better actresses for Hanna and Marissa. 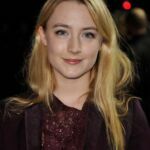 The two are portrayed by Saoirse Ronan and Cate Blanchett, respectively, and if you’ve seen photos of them you’ll know they share a slight resemblance. It’s as if you see them in one another, both visually and narrative-wise, and makes their opposing roles even more interesting. Also worth mentioning is Eric Bana as Hanna’s non-biological father, Erik Heller, who trains his adopted daughter to become a super-soldier. To help set the tone for Hanna, none other than big beat legends the Chemical Brothers were called upon to handle the soundtrack. And even though some critics felt the duo could have been more “experimental” with their production work, you’ll surely feel differently when you hear how well it complements the film. It’s supposed to be background music. Who wants to watch a movie where the music is in such a sharp contrast that it takes away from the mood? No one. Also, the soundtrack serves as a solid listen away from the film itself, for when you’re ready to dig into a good book or simply relax during a weekend afternoon. 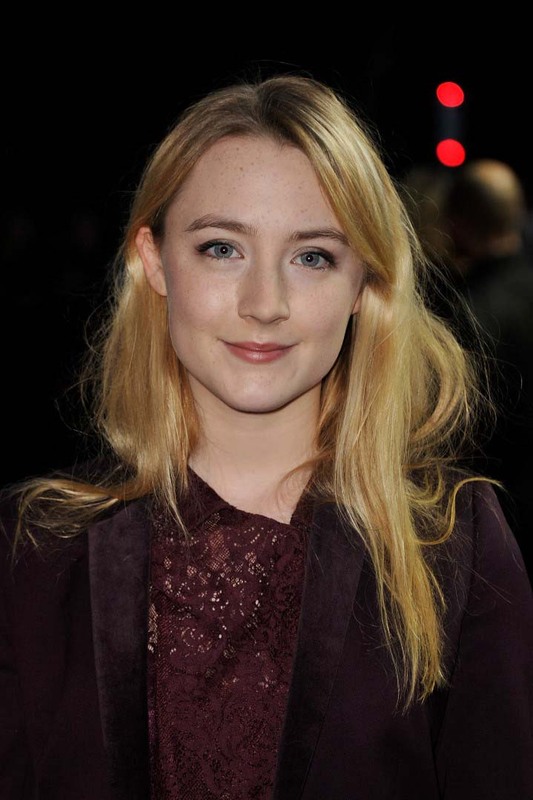 As we mentioned earlier, much of the movie’s strengths reside within the titular character portrayed by Saoirse Ronan. And it all goes beyond Hanna’s ability to kill a deer with ease or take out even the most difficult human opponent. It’s that this film help set the tone for more movies of its ilk, where the main character is a strong young female who doesn’t fall victim to common tropes associated with women. If nothing else about this film fails to capture your attention (and we can’t really see how that could happen), then you’ll be won over by the setting. The cast and crew traveled to various locations in Finland, Germany, and Morocco to get their shots, often in some of the coldest temperatures they could, to further portray the “fairy tale aspects” of the film’s narrative, according to Saoirse Ronan. And it clearly paid off, because Hanna is one of the most visually impressive films of the past few years from a natural standpoint alone. 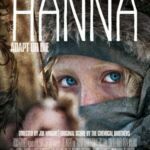 Hanna is already on DVD and Blu-ray, but you can also watch it right now on your computer or smart TV via streaming service Picturebox Films. It’s only up for about another month or so, which means you should move quickly if this post has piqued your interest for this thriller.